Location - The village of Moreton on Lugg lies just 4 miles north of Hereford with good local amenities including primary school, village shop and post office, fish and chip shop and bus service. The nearby villages of Marden and Wellington both have further range of amenities including doctor's surgery. The Cathedral City of Hereford, as mentioned, is only 4 miles away and provides an excellent range of amenities. 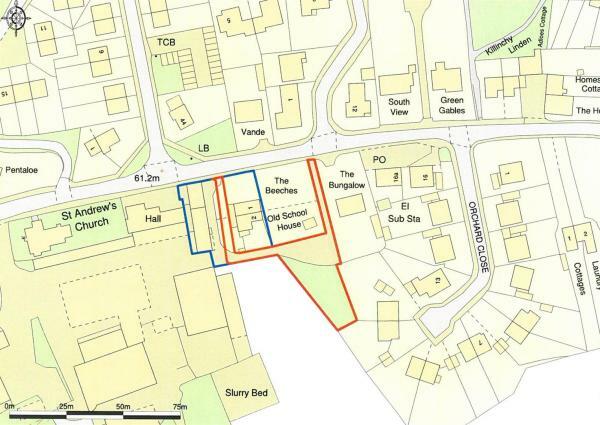 Brief Description - A unique development opportunity to purchase a site with Outline Planning Permission. 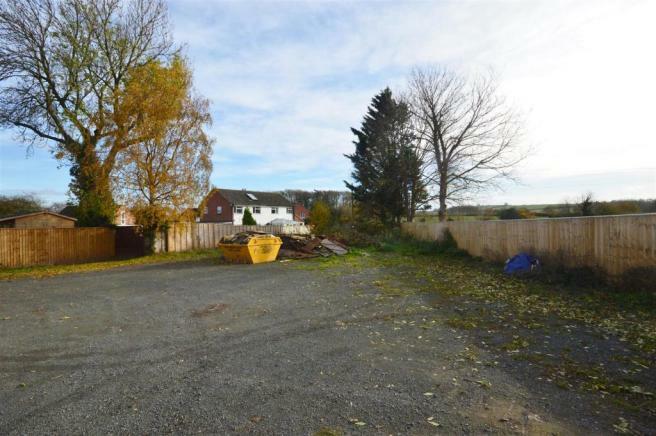 The proposed construction of a pair of 3 bedroomed semi-detached houses, set in the centre of the village, set back from the main village road, and would offer any small developer an excellent opportunity for a development investment. Services - It will be the responsibility of the purchaser to make their own enquiries as to the availability and cost of any service connections. 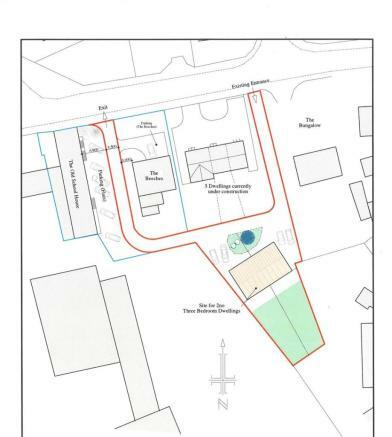 Planning Permission - Planning Permission was gained under Application No: 181036. Date of Application: 1st August 2018. Copies of the Permission are available online or by request from Agent's office. Local Authority - Herefordshire Council. Telephone 01432 260000. Viewing - Strictly by appointment through the Agents, Jackson Property. Tel. 01568 610600. Disclaimer - Property reference 28381346. The information displayed about this property comprises a property advertisement. Rightmove.co.uk makes no warranty as to the accuracy or completeness of the advertisement or any linked or associated information, and Rightmove has no control over the content. This property advertisement does not constitute property particulars. The information is provided and maintained by Jackson Property, Leominster. Please contact the selling agent or developer directly to obtain any information which may be available under the terms of The Energy Performance of Buildings (Certificates and Inspections) (England and Wales) Regulations 2007 or the Home Report if in relation to a residential property in Scotland.